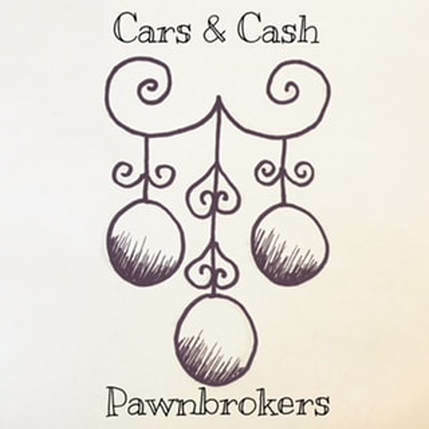 Cars & Cash is that we are Pawnbrokers! A pawnbroker is someone who lends you money and uses your items as collateral. So basically what that means is, you bring us in an item of yours and ask to borrow against that item. We of course look it over and make sure it is in good condition, works, and has everything with it that it needs to make it work properly. Depending on what the item is we may or may not be interested in taking it on pawn. If we do agree to take that item on pawn and on the amount that you would like to borrow against it then we write up the loan. Our pawns are wrote up for a 30 day period. When you come in and pay back the amount you borrowed plus the finance charge you then retrieve your item! You also have the option to come in when your pawn is due and pay just the finance charge for us to hold your item for another 30 days.